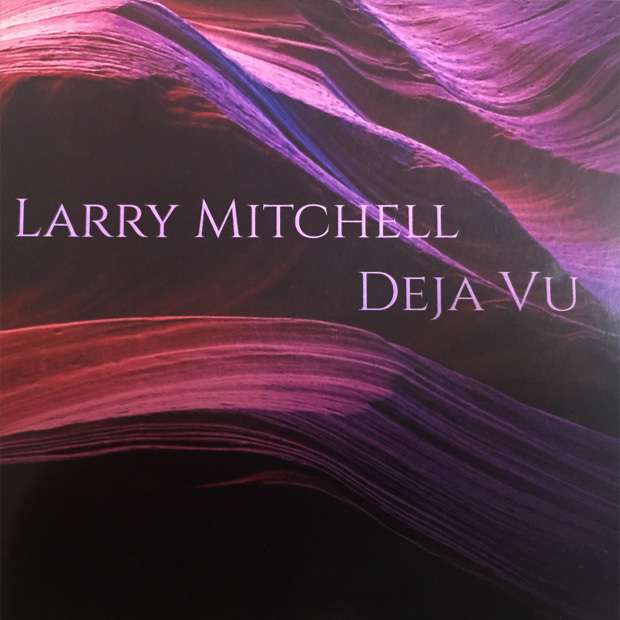 This album is a collection of songs previously released from “Larry Mitchell”, “Mind Body Soul” and “Insatiable”, but reinterpreted by Larry in his studio, “The Chocolate Room” from 2017 – 2018. * CD bonus track only. Not available as a digital download.